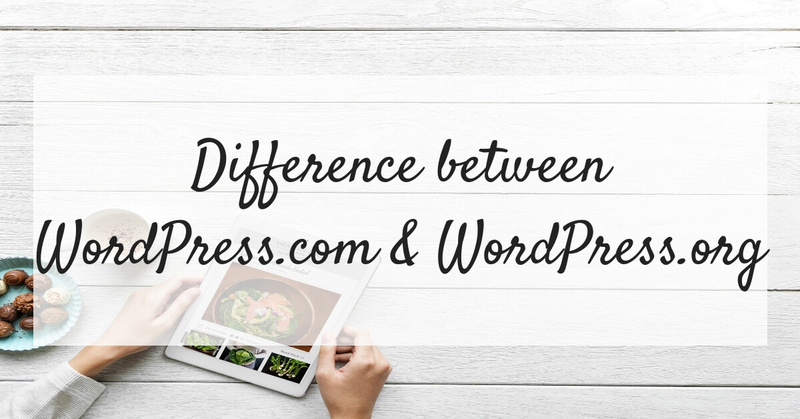 It is very important to understand the difference between the two because it may lead you to purchase the one you didn’t want. 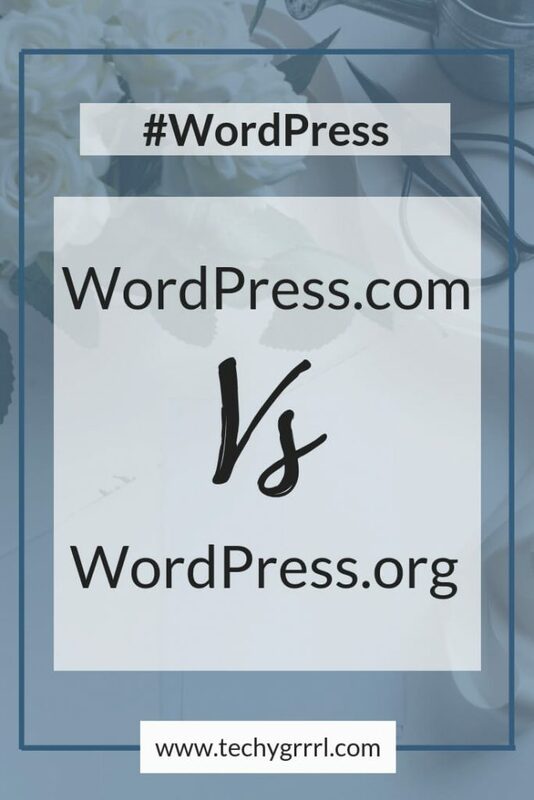 Let me help you decide between WordPress.com or WordPress.org. So, Let’s start going through the below points. Therefore, No need for purchasing a hosting. Also, it comes with pre-installed WordPress. Users do not get the give full control to the website. Also, you won’t be able to upload or install all the plugins or themes. You can’t access your website database because of the limited rights. To monetize your website you will need a premium theme. You can host your website on any of the hostings of your choice (I will recommend Siteground). Need to purchase a hosting from a service provider. WordPress software is free for download. You will be responsible for maintaining the website on the server. Provides unlimited website customization options hence you can customize your theme the way you want. The process of website migration from one host to other is easy because you have full access to your website data. If you are looking for unlimited options to grow your blog (Monetizing, customization, adding the third party tools etc.) then go with self-hosted WordPress. If this post was helpful please do write in the comments below or pin it to share with others.